Picking recommended ELISA Kits will save you time - yet all 57 products covered by our Money Back Guarantee! 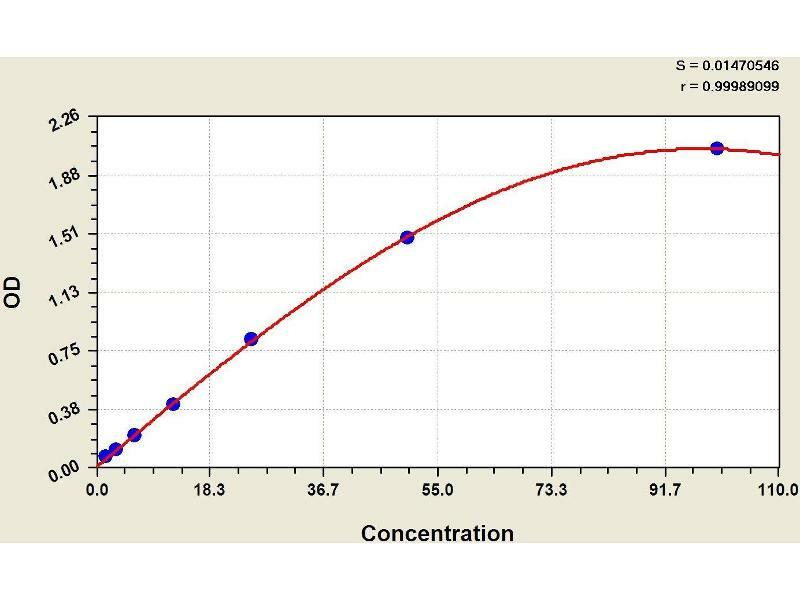 Diagramm of the ELISA kit to detect Human C4awith the optical density on the x-axis and the concentration on the y-axis. 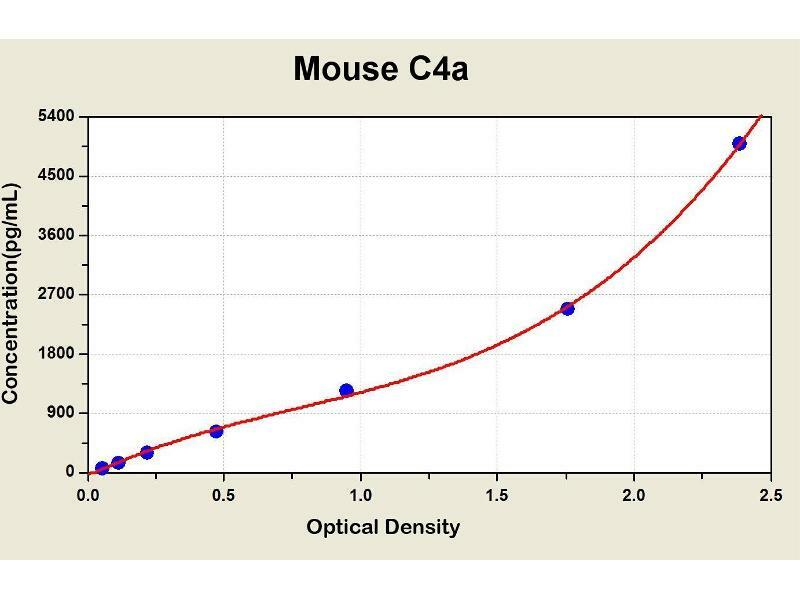 Diagramm of the ELISA kit to detect Mouse C4awith the optical density on the x-axis and the concentration on the y-axis. 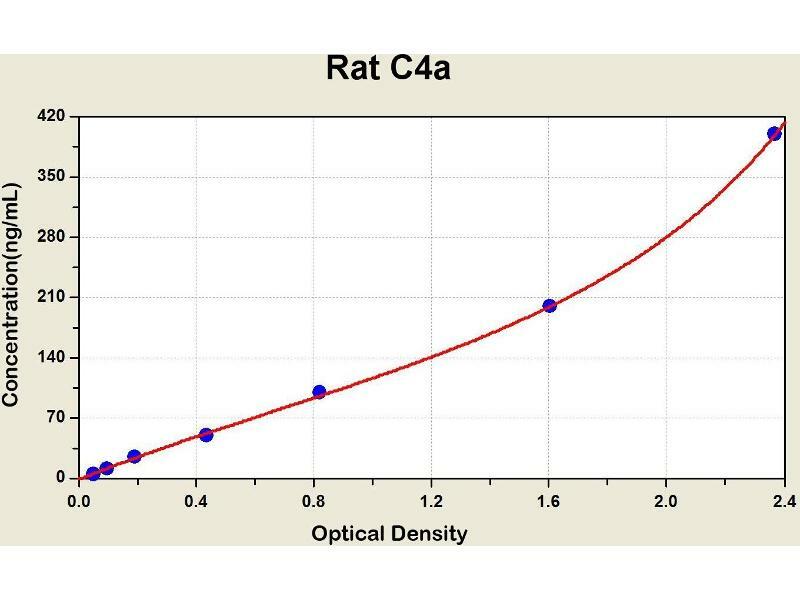 Diagramm of the ELISA kit to detect Rat C4awith the optical density on the x-axis and the concentration on the y-axis. 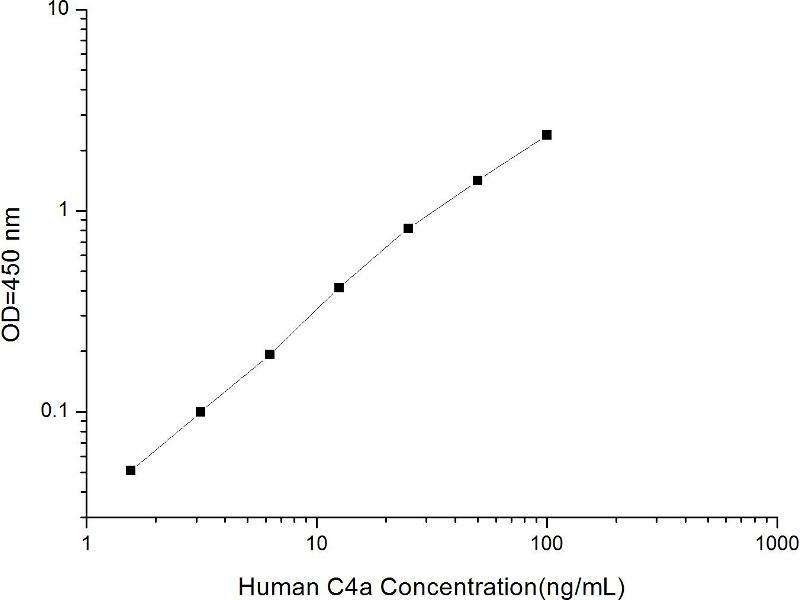 This gene encodes the acidic form of complement factor 4, part of the classical activation pathway. 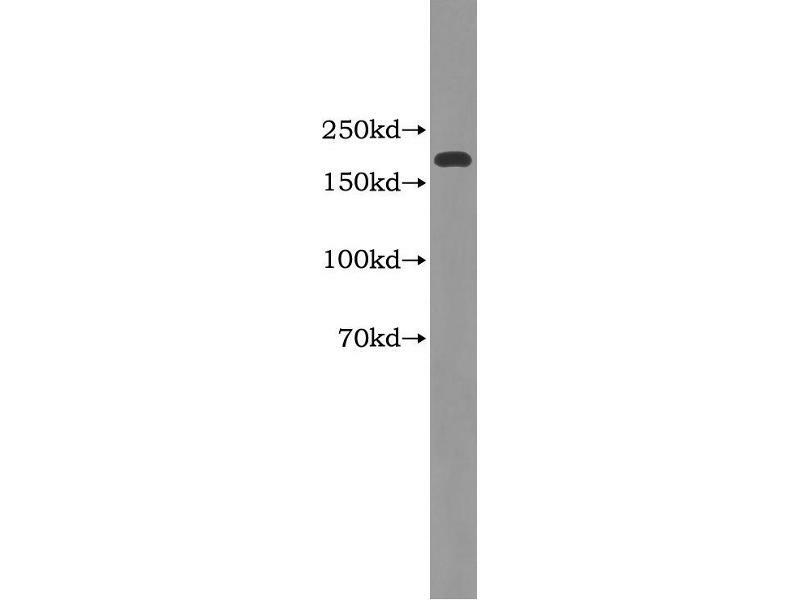 The protein is expressed as a single chain precursor which is proteolytically cleaved into a trimer of alpha, beta, and gamma chains prior to secretion. 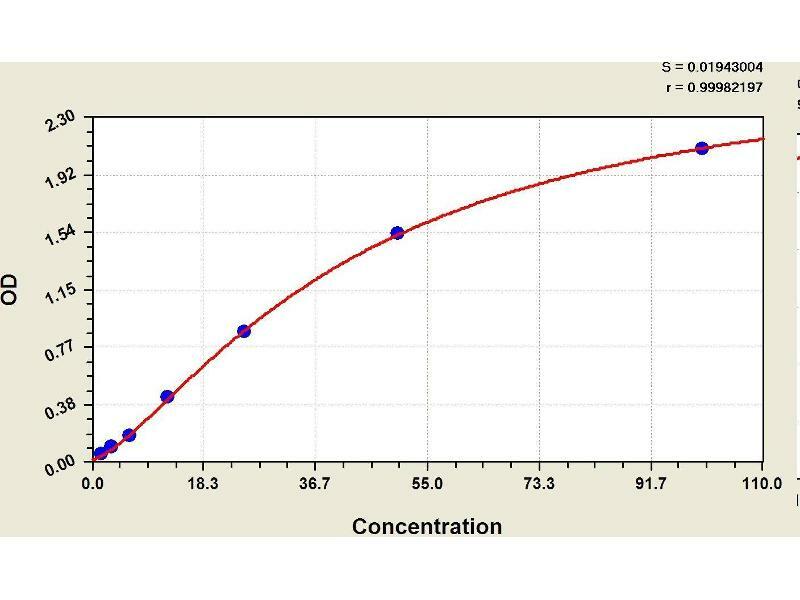 The trimer provides a surface for interaction between the antigen-antibody complex and other complement components. 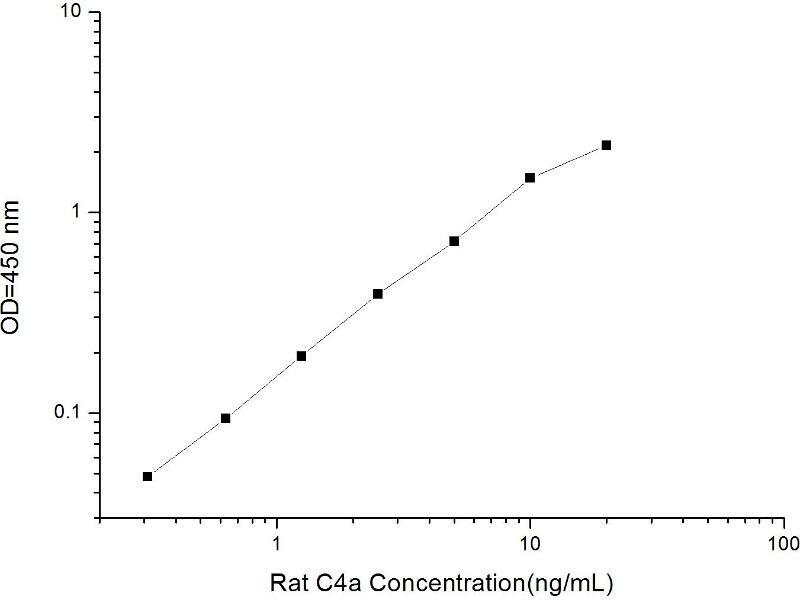 The alpha chain may be cleaved to release C4 anaphylatoxin, a mediator of local inflammation. 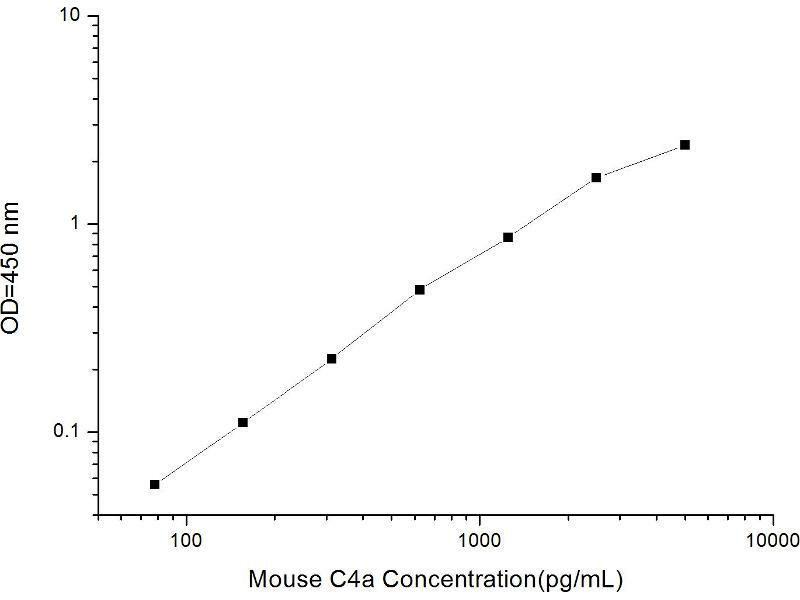 Deficiency of this protein is associated with systemic lupus erythematosus and type I diabetes mellitus. 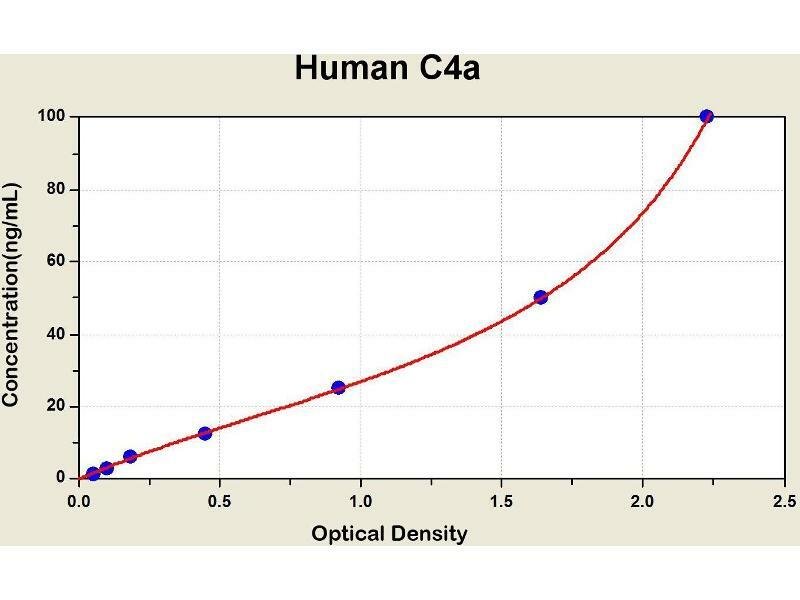 This gene localizes to the major histocompatibility complex (MHC) class III region on chromosome 6. Varying haplotypes of this gene cluster exist, such that individuals may have 1, 2, or 3 copies of this gene. Two transcript variants encoding different isoforms have been found for this gene.